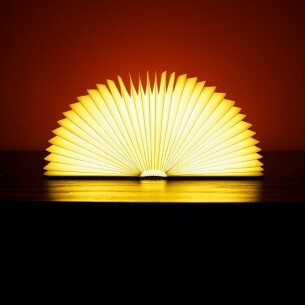 What is this, you ask? Why it’s a chimney humidifier, of course. This is exactly the kind of thing my husband loves. He will happily toss our current, more mundane model into the landfill (I will then have to rescue it and donate it to some organization or something) and replace it with this sculptural number. On the one hand, he is really picky. On the other, quite easy to please, if you know where to look. 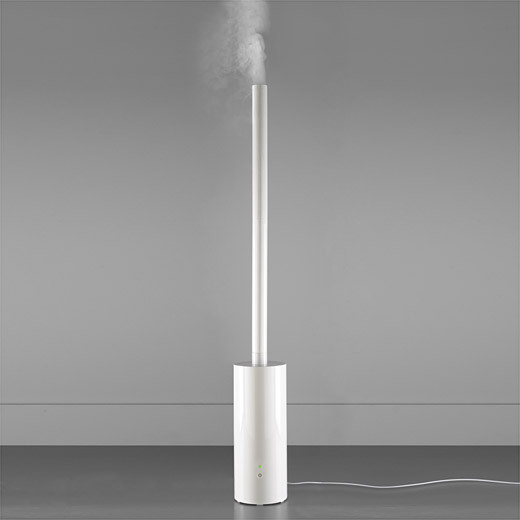 Takeshi Ishiguro Chimney Humidifier, $200. Like, for example, he would be just as excited about this chalk from Germany. Because they bothered to design lovely packaging, because the chalk comes in all sorts of subtly refreshing colors and (most importantly) because it’s a little more difficult to come by as it hails from… well… Germany. 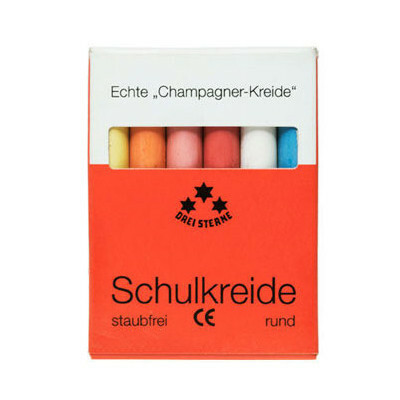 Schulkreide Champagne Colored Chalk, $12. Finally!! The pen we’ve all been waiting for!! OK maybe I haven’t been losing sleep for years wondering why Hermes hadn’t made a pen, but now that it’s here I’m thinking it’s exactly the kind of instrument that the Duke of York or some French Count might keep in his jacket pocket for jotting down notes about some large scale outdoor sculpture that he might want to purchase at Art Basel. And who doesn’t want to feel like that? 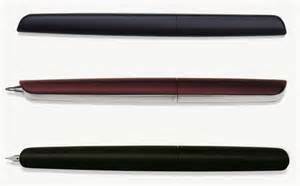 Hermes Nautilus pen, $1350. Here is the perfect stool upon which to sit whilst contemplating just how Marc Newson managed to design a ballpoint pen that costs over a thousand dollars. 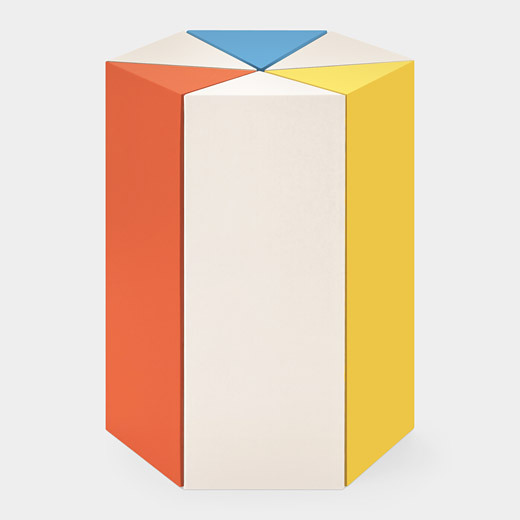 It’s made out of cardboard, looks great, involves some simple assembly (which helps us feel like we are master builders) and is reasonably priced to boot. Riki stool, $45. This is the kind of gift that can only really come from your wife (or maybe your mother, but then it would feel slightly annoying for no good reason) It’s not beautiful, it doesn’t automatically make you feel relaxed or stylish… and yet it is exactly the kind of thing your loved one will be sooooo happy to have in his life. Sometimes the little things are the best. 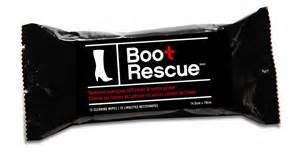 Boot Rescue, $6.99. If, hypothetically, you were married to the type of person who is kept up at night fretting about unsightly power cords, this is the gift for him (or her). It takes up way less space than the standard variety and kind of looks like it could be R2D2′s cousin. 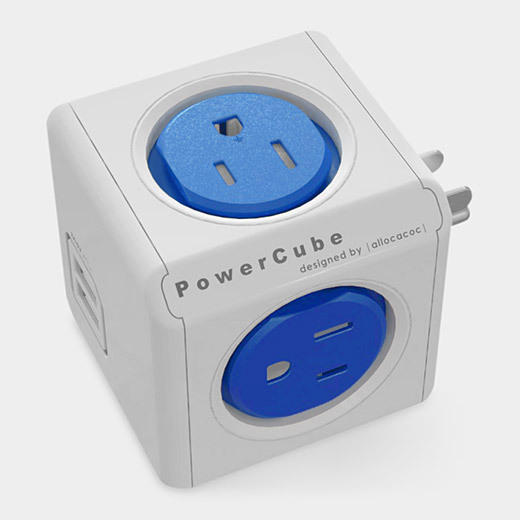 PowerCube, $20. 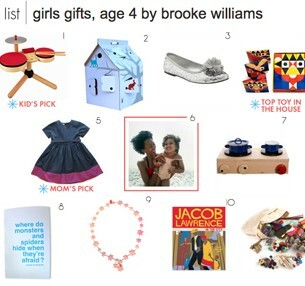 So at Provisions, Food52′s lovely online retail shop, they have a special gift section for the cook who has everything. Not that we are anywhere close to that, but I am of course curious, so I check it out… and lo, there it is: the golden flatware I have been waiting for. Waaaaaay less expensive than the Hermes pen, and yet every bit as much a tool that might be found on the Sultan of Brunai’s table (if he were a minimalist). 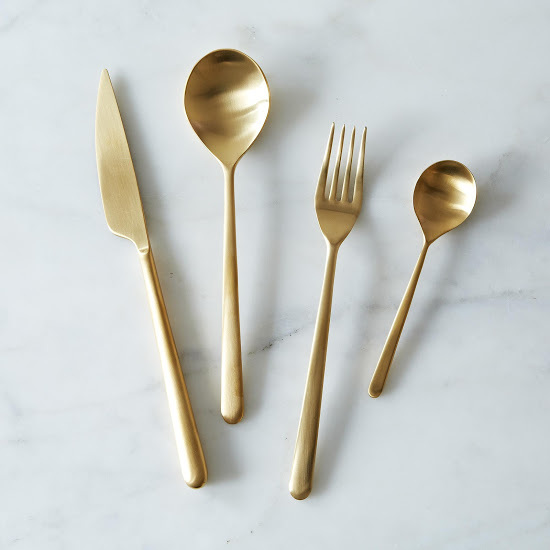 Gold Flatware set, $120. And maybe he’s fancy, but really cool and understated so he doesn’t want gold flatware. 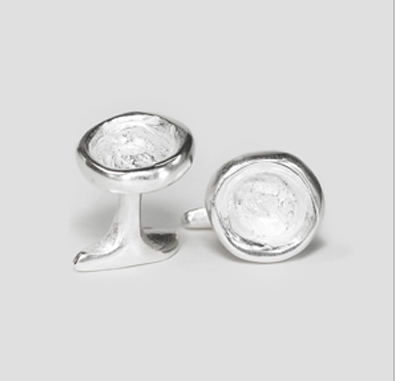 In that case, go to Jill Platner and get him these cufflinks which he probably doesn’t already have and which are way nicer than the ones he usually wears (unless he has some amazing vintage set from his grandfather in which case you should just get them anyway because a man’s gotta be modern every once in a while…) Jill Platner belly button cufflinks, $305.